No matter the occasion or event, our services are all inclusive. We work within every budget, and included in our catering services are the china, flatware, stemware, services staff, and bartenders, along with the set up and tear down of your event. Once you save the date to retain our services, we start setting appointments so you are not alone in planning your wedding, corporate event, or special occasion. This appointment is to provide an overall view of the event setting and provide any rental suggestions for the event. Please check with the venue on appointment availability. Meeting at the rental company. This appointment is to discuss color selection and rental options. This appointment is to finalize the menu selection. Up to six guests may come and enjoy 10-12 selections that you are considering serving at your event. Tasting items may be selected from our menus, and we are open to further menu suggestions. 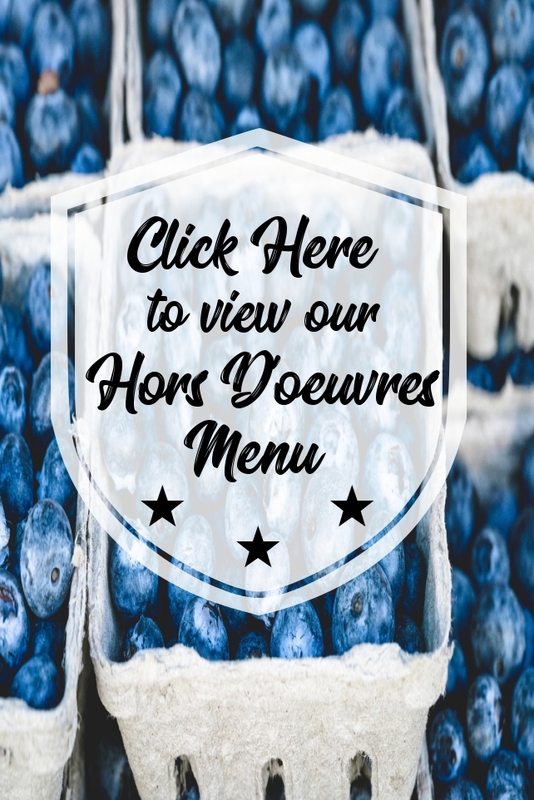 You are not limited to our menu–the possibilities are endless! Final walk through at the venue or office. This appointment is to confirm and finalize all details concerning the event. We suggest ALL wedding receptions have a final walk-through at the venue nine days prior to the wedding date. We’re never bound by what you’ll see as some of our some of our innovative and unique menu selections–we can make just about anything to suit your event needs! 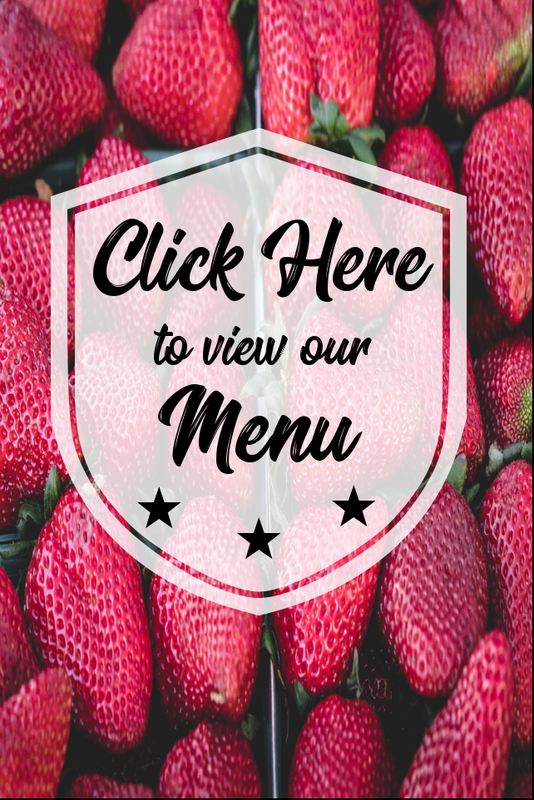 Click on one of the menus below to get just a taste of what’s possible for your next event.